Adelaide Crows say "ready set go to school"
The Australian Federal Government is partnering with the Adelaide Crows AFL club to deliver the Ready Set Crow Project to help Indigenous children from remote South Australian communities attend school in Adelaide and develop pathways to further education. Minister for Indigenous Affairs, Nigel Scullion, said today the Government would invest $300,000 in the Ready Set Crow Project to build on the success of the Remote School Attendance Strategy (RSAS) in South Australia. As a result of this investment, the Ready Set Crow Project will provide mentoring and support to primary school students in years 5, 6 and 7 from remote communities across SA. Through the project, the Adelaide Football Club will provide mentoring and support and collaborate with Wiltja Residential to provide scholarship opportunities. The Ready Set Crow Project involves Adelaide Football Club staff directly engaging with students and their families to promote opportunities for the students to further their education and access boarding school facilities. Minister Scullion said attending school gave children the best chance for a good start in life. 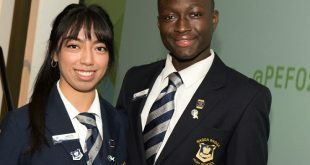 “The Coalition Government’s RSAS programme is helping to get more Indigenous children in South Australia to school, which is vital to opening up higher education and employment opportunities later in life,” Minister Scullion said. 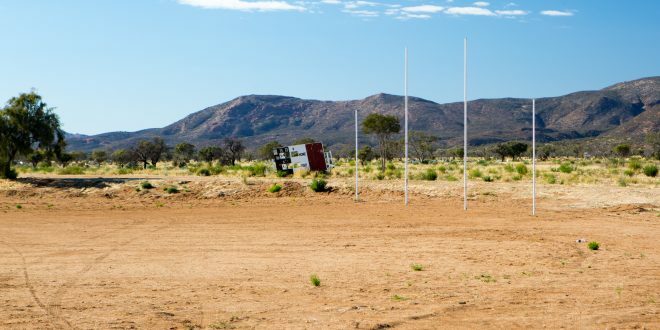 Adelaide Football Club CEO, Andrew Fagan, said the club was thrilled to be able to extend its reach in the Anangu Pitjantjatjara Yankunytjatjara (APY) Lands and Far West Coast regions. “The Ready Set Crow Project commenced last year as an intensive mentoring programme designed to engage youth, provide support to families and students and encourage educational pursuits in partnership with the Wiltja Residential Programme,” Fagan said. Ready Set Crow is funded until 2017 and will be delivered in partnership with the Australian and SA Governments, schools, key education stakeholders in the delivery regions and RSAS providers for the APY Lands and Far West Coast regions.